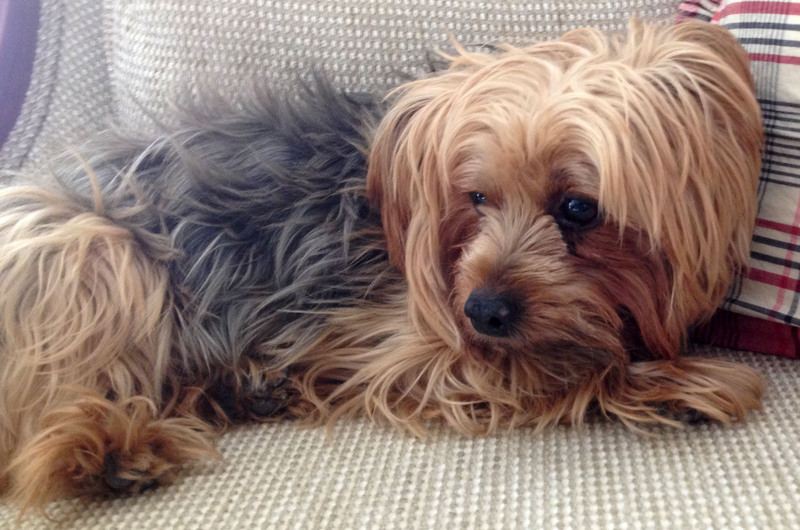 While hypoglycemia is a condition more commonly seen in puppies between the ages of 5 to 16 weeks, that they usually grow out of, it can also occur in mature toy breeds when they are subjected to stress. 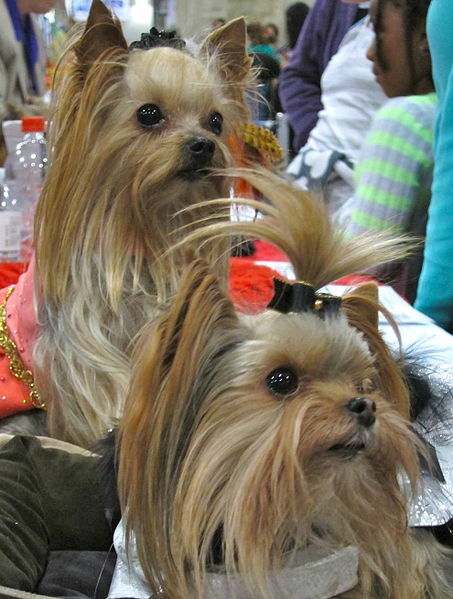 While all small or toy dog breed puppies can suffer from hypoglycemia, and even some working breed dogs who work in cold conditions for many hours without replenishing their reserves, very tiny, undersized Yorkshire Terrier puppies are especially prone to hypoglycemia because their lack of muscle mass makes it difficult for their bodies to store glucose and regulate blood sugar levels. Every article written about small-sized breeds can hardly fail to mention the very common occurrence of hypoglycemia (low blood sugar), which can cause brain damage, seizures and ultimately death, if not noticed in time and carefully monitored. The good news is that hypoglycemia is 100% preventable. 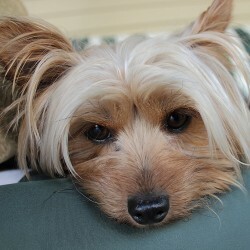 There are many causes that could trigger hypoglycemia in a Yorkie puppy, with stress being a considerable contributing factor because it can often lead to the puppy refusing to eat. 10. Bacterial infections or intestinal parasites*. * Coccidosis is an intestinal parasite that many puppies and adult dogs carry and which usually remains dormant until the puppy or dog is subjected to stressful situations. The symptoms most commonly cause watery, mucus-based diarrhea. Diarrhea can then lead to dehydration which leads to loss of crucial minerals your puppy needs to stay healthy. 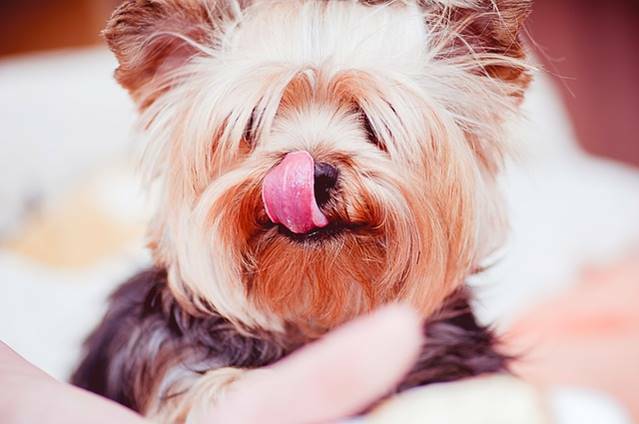 When a puppy or adult Yorkie under stress loses their appetite, they will not ingest the daily nutrition they require to remain healthy. This results in the weakening of the puppy’s natural immune system which then allows Coccidia parasites to rapidly multiply in the intestinal track. If left untreated, this can trigger hypoglycemia and cause damage to the lining of the puppy’s or dog’s intestinal tract. 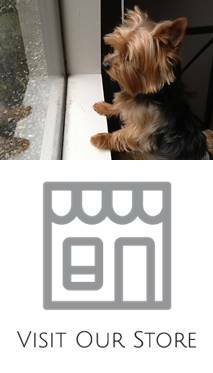 A Yorkie puppy displaying signs of suffering from hypoglycemia will become drowsy, limp and lifeless, with glassy unfocussed-eyes. They may froth or drool at the mouth, vomit greenish or clear bile, display confusion and be shaky or wobbly and uncoordinated when walking because the brain relies upon adequate amounts of sugar in order to function correctly. Also, the puppy’s temperature may drop below normal which will cause shivering and trembling. As well, the puppy’s gums and tongue will appear very pale or grey in color and at this time the puppy may require force feeding and possibly injecting fluids as they may also be dehydrated. In extreme cases of hypoglycemia, the puppy may have convulsions or a seizure that could result in a coma. A puppy or dog displaying these symptoms should be given sugar in the form of corn syrup or honey and prompt veterinary treatment as prolonged hypoglycemia can cause permanent brain damage or even death. 8. 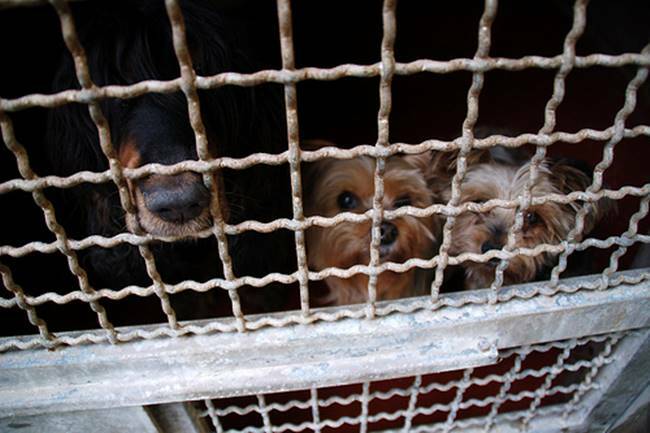 Do not give a young Yorkie puppy complete access or free range of your home, because they can forget where their food and water are located.Confine them in a small area, such an inside a pen, where you can always keep an eye on them until they are old enough to be able to memorize where their food and water bowls are located. If your puppy is suffering from hypoglycemia, their glycemic or blood sugar level must be immediately increased and any cause of stress eliminated. The treatment of an acute hypoglycemic attack is aimed at restoring the blood sugar as quickly as possible. If your puppy is awake and able to swallow, ensure they are kept warm and immediately give corn syrup or sugar water by syringe, or rub corn syrup, honey, or glucose paste on their gums and keep them warm. You could also rub Nutri Cal paste on the roof on their mouth at ten minute intervals. If you do not see noticeable improvement within 30 minutes, proceed at once to your veterinarian. Do not give an oral solution by syringe if your puppy has become unconscious because it will be inhaled. Instead, rub corn syrup, honey, glucose paste or Nutri Cal on your puppy’s gums and immediately proceed to your veterinarian’s office for emergency treatment. Your puppy will require an intravenous dextrose solution and may also need to be treated for brain swelling. Great article! 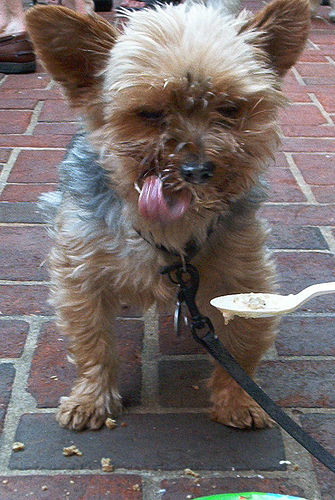 When we first got our Yorkie he had Hypoglycemia events often. 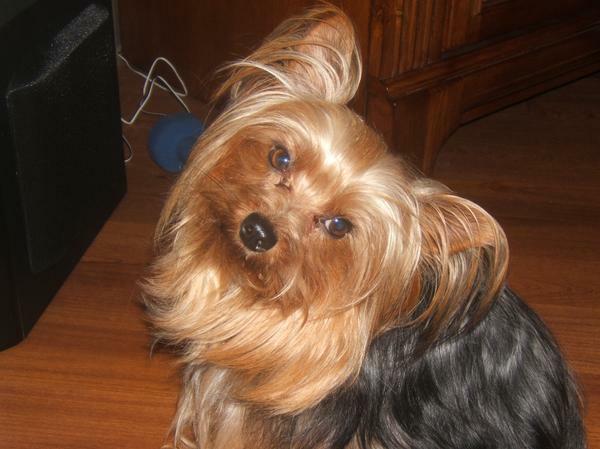 Then we started using Yorkshire Terrier Hypoglycemia Relief Multi-vitamin Drops and his health got a lot better. I can’t remember the last time his has had that problem.